Do you like computers and coding? 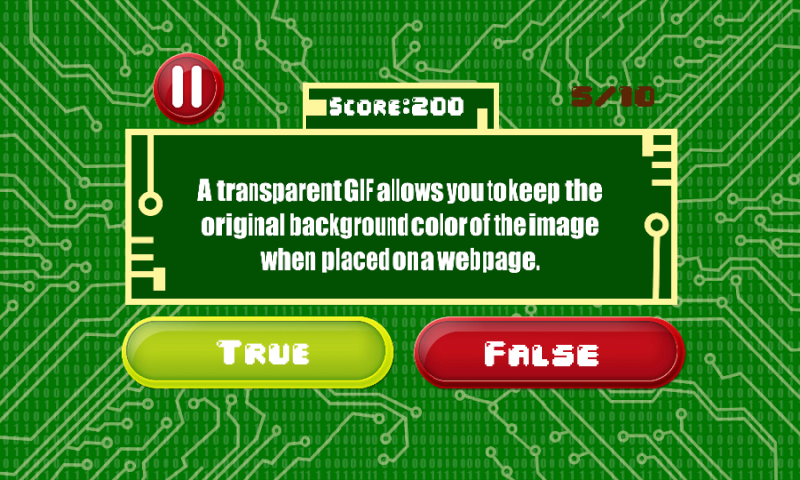 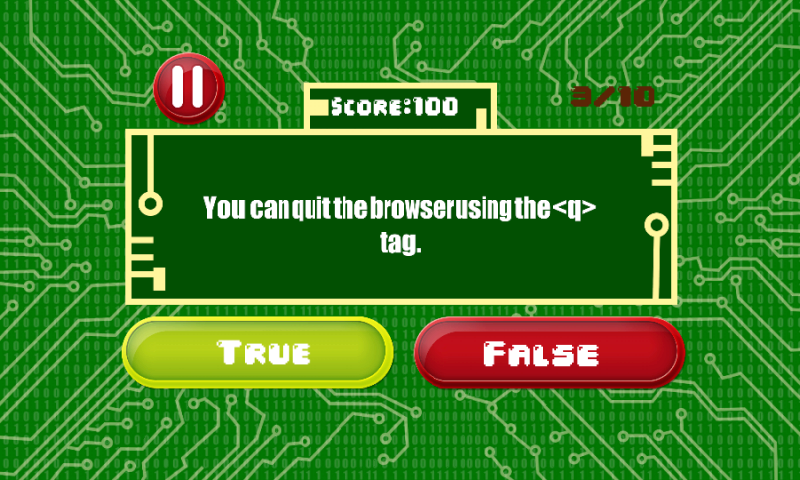 If you think that you know everything about such a standard markup language used to create web pages as HTML, then you should definitely test your skills and knowledge with our new amazing quiz - HTML True And False! This app was created especially to determinate how well you understand the Internet most common markup language. The test contains 10 questions and no time limit. Take your time to get your thoughts together and give a correct answer: is this statement true or false? 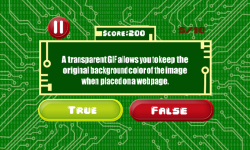 HTML True And False features: - Easy way to test your knowledge - Perfect coding quiz for your Android device - Collection of interesting questions HTML True And False is a simple and nice way to understand how much you know about HTML language and fill the gaps in your knowledge!